I am obviously excited about Diwali and I hope you are counting down to it as well! 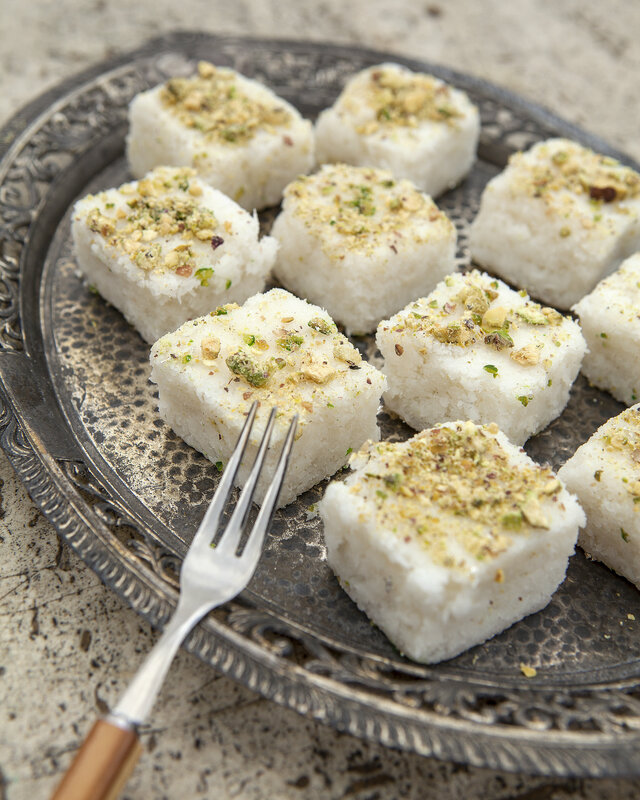 I am planning the menu for my Diwali party next week and like every year, it will feature my special coconut fudge. It is such a big hit among both adults and kids that I have not been able to keep it off the menu! Since the recipe has also been much in demand, I decided to include this in my upcoming cookbook that is due to be released later this year by Tuttle publishing. I have included the first look to the recipe here as a Diwali gift for all of you. After all, it’s the season of giving! I hope you and your family and friends enjoy this dish as much as mine do. If you decide to give the recipe a try, do post some pictures! In the meantime, don’t forget to take a look that everything Verizon has to offer here this Diwali. © 2014 Chef Hari Nayak. All Rights Reserved.